You’ve probably noticed that concealers don’t just come in skin tone shades anymore. You may have seen green, pink, purple, and even orange concealers in beauty stores. Each color targets a specific skin issue and once you learn where these shades go, you’ll understand why color correcting concealers are a total game changer. Hiding different blemishes has never been easier thanks to basic color theory. 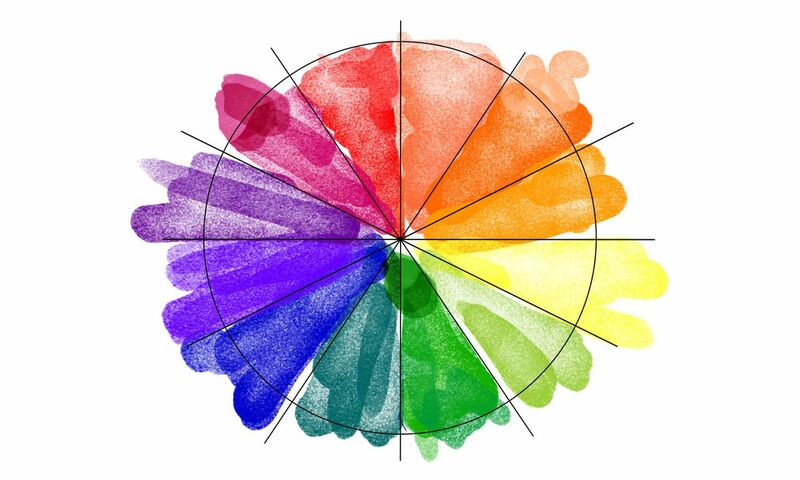 If you take a look at the color wheel, you’ll see a mix of primary, secondary, and tertiary colors. Directly opposite each one of them is the color that has the ability to cancel the other one out. For example, blue is across from orange; they cancel each other out. When these colors are applied to the face, the same thing happens. 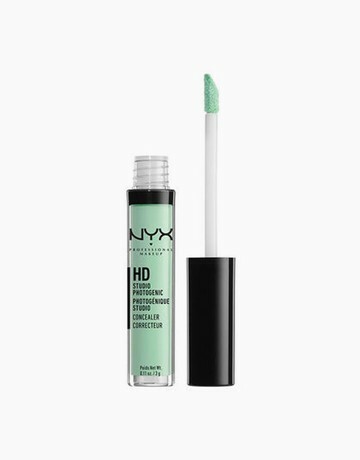 Green concealers usually come in shades of pale green or mint. Using either (depending on your skin tone) can cancel out any redness on the face like rosacea, acne, sunburn, and visible capillaries. This bright hue adds warmth to dark blood vessels, making them the perfect concealer shade for dark spots. 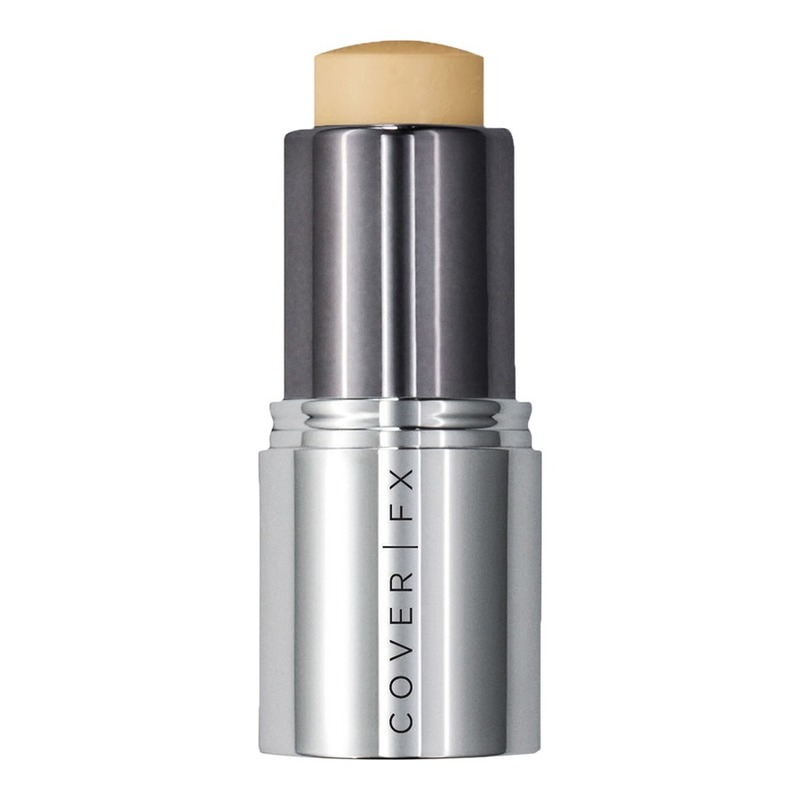 Yellow concealers can also lighten darker skin tones, cover bruises, and purple under-eye circles. 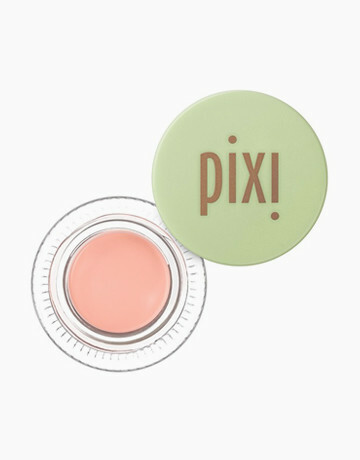 For ladies who have medium (olive) skin tones, go for peach concealers to cover any dark circles. An orange concealer works better for those with darker skin tones. Blue concealers add radiance to the skin but work best for porcelain and fair skin tones. Similar to the blue concealer, pink is used to add luminosity and fight sallow, unhealthy undertones in fair to medium skin tones. 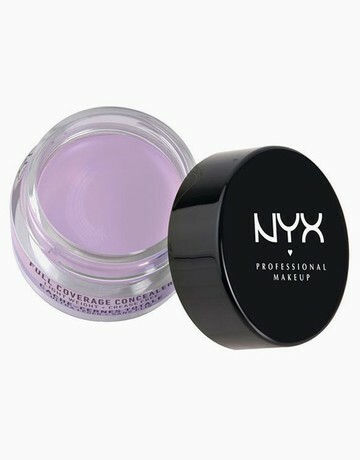 For medium skin tones, erase yellow tones on the forehead and jawline by dotting purple concealer. Note that lighter shades work better for fairer skin tones and darker shades for darker skin tones. Color correcting before applying your foundation can give you an overall flawless skin. Sure, it might take more time in your beauty routine, but the results are all worth it.